Lingering fears of a possible trade war kept Asian markets on edge. 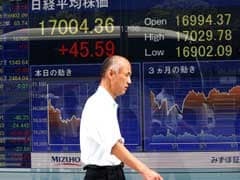 MSCI's broadest index of Asia-Pacific shares outside Japan dipped 0.2 percent. 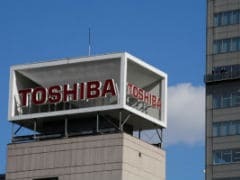 Shares in Toshiba plunged for a second straight day after Reuters reported the troubled conglomerate would likely miss a third deadline to report its quarterly business results. 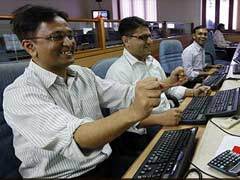 Analysts say the entry in the F&O segment will boost liquidity in these stocks on the back of higher trading interest. 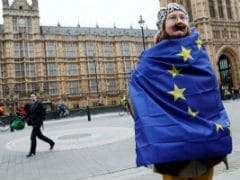 Lloyd's has been one of the most vocal financial firms about the need for an EU subsidiary if Britain's access to the EU market is restricted after leaving the bloc and is one of the first to announce such a move. The S&P 500 gained for a third straight day, rebounding after its worst week of the year last week. The S&P 500 financial index slipped 0.48 percent, weighed down by Berkshire Hathaway and JPMorgan. 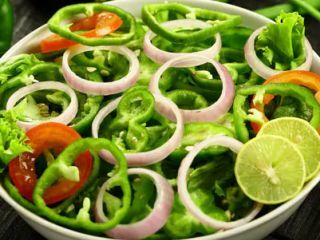 The sector had risen more than 1 percent a day earlier. MSCI's broadest index of Asia-Pacific shares outside Japan was 0.2 percent higher in early trade, pushing against its loftiest levels since June 2015. 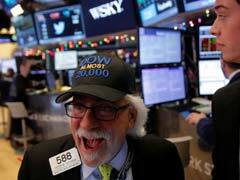 The S&P 500's best day in nearly two weeks came after a record-setting rally for stocks in the wake of President Donald Trump's election in November had stalled this month. MSCI's broadest index of Asia-Pacific shares outside Japan edged up 0.2 percent and back toward recent 21-month peaks. Asian stocks crawled higher in early trade on Friday, set for its best week since September. U.S. stocks opened at record intraday highs on Wednesday, with the Dow breaching the 21,000 mark for the first time ever. The S&P 500 consumer discretionary index lost 0.44 percent, with TripAdvisor sinking 10.97 percent after posting lower-than-expected quarterly revenue and profit. Fundamentals also remain robust. 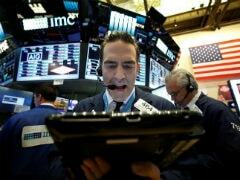 A spate of strong economic data in recent weeks has run parallel with upbeat corporate results. 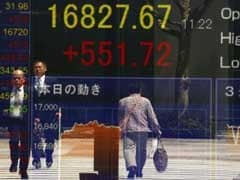 MSCI's broadest index of Asia-Pacific shares outside Japan inched up 0.3 percent, with Australia ahead by 0.1 percent. The S&P 500 edged higher on Wednesday to cap a four-day losing streak, buoyed by gains in Apple shares and after the Federal Reserve kept U.S. interest rates unchanged, as expected.